One unforeseen consequence of the ELD mandate is the new phenomenon of “unidentified drive time.” An ELD is required to log every mile a truck is driven, even if a driver isn’t assigned to it. This means there are blocks of times in any given day that don’t have a driver assigned. It occurs when a truck is being moved across the yard or when the miles were personal conveyance by the driver that didn’t get logged. Drivers and fleets are required to assign unidentified drive time in reports so there’s a record of every mile and why it was being driven. Drivers are responsible for claiming their own time, but fleet managers have to go through each unidentified block of drive time, assign the time, and annotate the record. It’s not difficult, but it is time-consuming. Any time unaccounted for results in fines from the Federal Motor Carrier Safety Administration (FMCSA). To keep a handle on unidentified drive time, there are a few things that can be done. Drivers should claim any unidentified drive time that belongs to them when they log in each day. Drivers need to get into a habit of identifying when drive time is personal conveyance or some other movement that’s not related to HOS. Fleet managers and drivers should check for unidentified drive time at least once a day. Drivers must verify their own log, especially after a fleet manager adds unidentified time to their log. 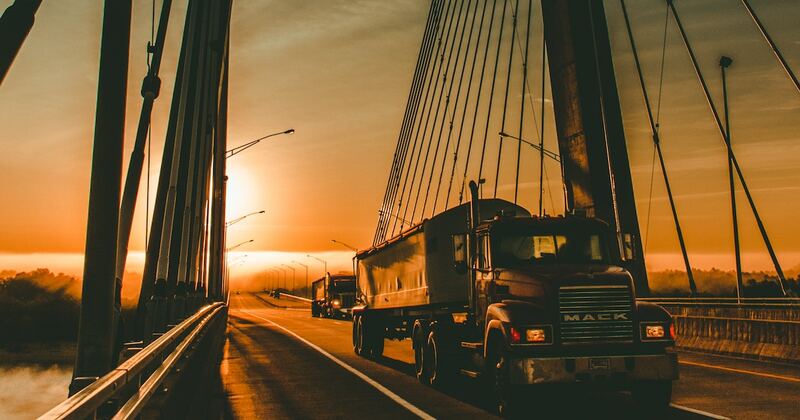 Because both drivers and fleet managers can assign unidentified drive time, it needs to be a team effort to keep up with it and minimize it as much as possible. If a driver hasn’t correctly assigned unidentified drive time, they could be going over their hours for the day without even knowing it, which only results in more fines later. While drivers can claim their own time when they login to the app, fleet managers have a tougher job. This consequence of the ELD mandate has added to their workload and stress level. Gorilla Safety has made the process as easy as possible. We implemented a bulk unidentified drive time assignment tool for fleet managers. Now you can assign all the unidentified drive time at once instead of going into each record and making the change one by one. Go into the web portal and assign each block of time on one screen, hit save, and you’re done. Fleet managers are drastically reducing their time spent on this as a result. At Gorilla Safety, we care about the details and we respect your time. We’ve purposely made our ELD system easy to use and easier to scale. Our system saves fleet managers lots of time, makes their lives easier, and helps the entire fleet run more efficiently and smoothly. Gain access to easier reporting and stay in total compliance. Contact us today to learn more about what the Gorilla Safety system and app can do for your fleet. Esta entrada fue publicada en ELD Mandate, Dispositivo de registro electrónico(ELD), Gestión de flotas. Guarda el permalink.